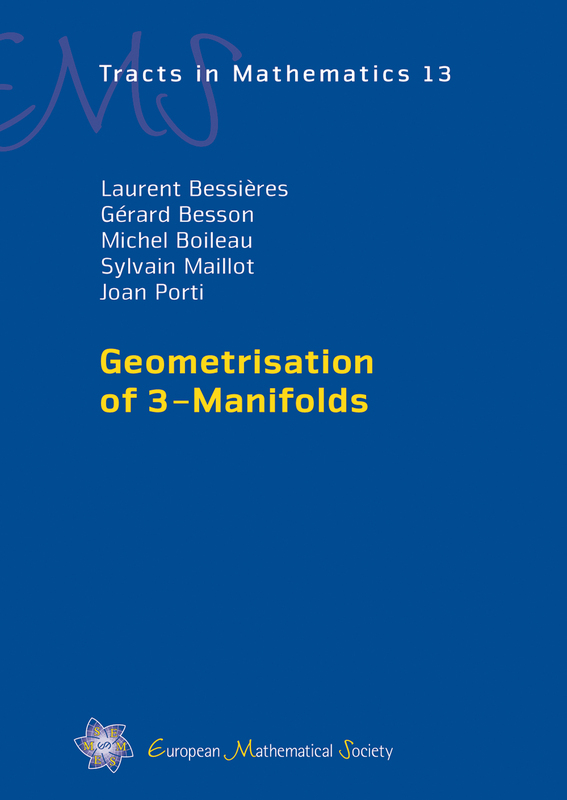 My research deals with geometric structures on 3-manifolds. I have studied collapses of three manifolds, varieties of representations, deformations of structures, and Reidemeister torsions. This is a picture of the generalized Dehn filling coefficients map (p,q) on the varietiy of SL(2,C) representations around an orbifold with Nil geometry: half of a a nice Whitney pleat (or cusp). 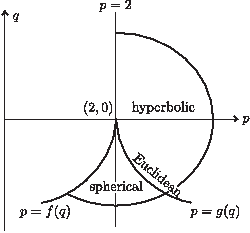 The image of this maps describes the geometric structure corresponding to the coefficients, that in particular are not locally rigid for the spherical case. Can find more about this in an old paper: Regenerating hyperbolic cone structures from Nil.